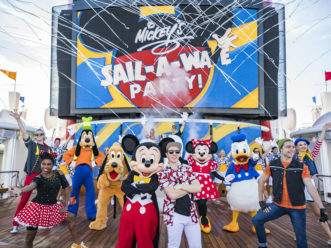 CHICAGO (March 3, 2016) – The Walt Disney Company announced plans today to build two additional cruise ships, each of them showcasing the immersive family entertainment, enchanting storytelling and unparalleled service that only Disney can deliver. 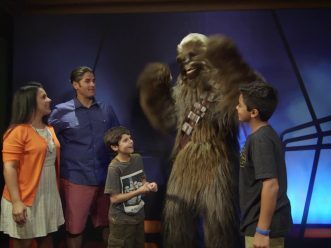 Disney Parks and Resorts are where dreams come true. 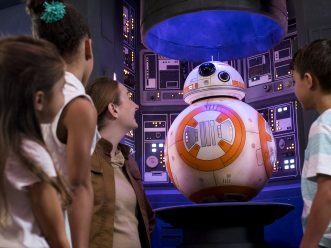 More than sixty years ago, Walt Disney created a new kind of entertainment families could experience together, immersed in detailed atmospheres and vibrant storytelling. 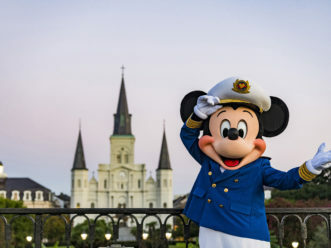 His vision now includes a collection of five of the world’s leading family vacation destinations — Disneyland Resort, Anaheim, Calif.; Walt Disney World Resort, Lake Buena Vista, Fla.; Tokyo Disney Resort, Urayasu, Chiba, Japan; Disneyland Paris, Marne-la-Vallée, France; and Hong Kong Disneyland Resort, located on Lantau Island. 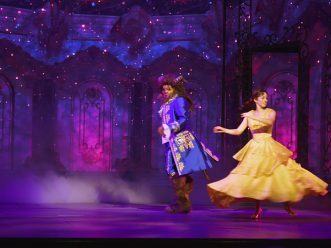 A sixth resort, Shanghai Disney Resort, is opening in June 2016 in Pudong New District, Shanghai, China. 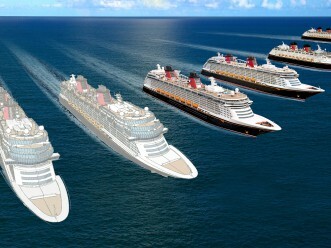 In addition, Disney Parks and Resorts includes the world-class Disney Cruise Line; Disney Vacation Club; Aulani, A Disney Resort and Spa; Adventures by Disney, a guided group vacation experience to some of the world’s most popular destinations; and Walt Disney Imagineering, which creates and designs all Disney parks, resorts and attractions. 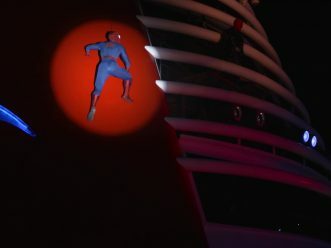 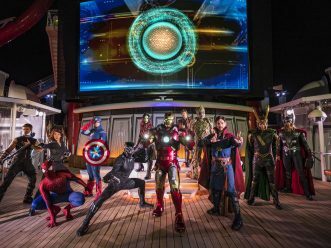 Disney Cruise Line was established in 1998 as a leader in the cruise industry and continues to provide a setting where families can reconnect, adults can recharge and kids can immerse themselves in worlds of fantasy only Disney can create. 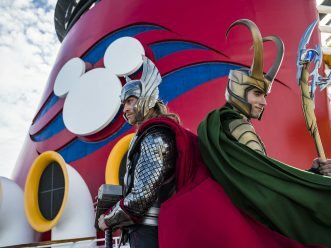 Disney Cruise Line has received more than 250 distinguished awards from the travel industry for excellence in entertainment, dining, youth activities, spa facilities and guest service. 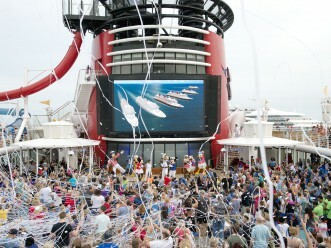 To learn more about Disney Cruise Line, please visit disneycruise.com.